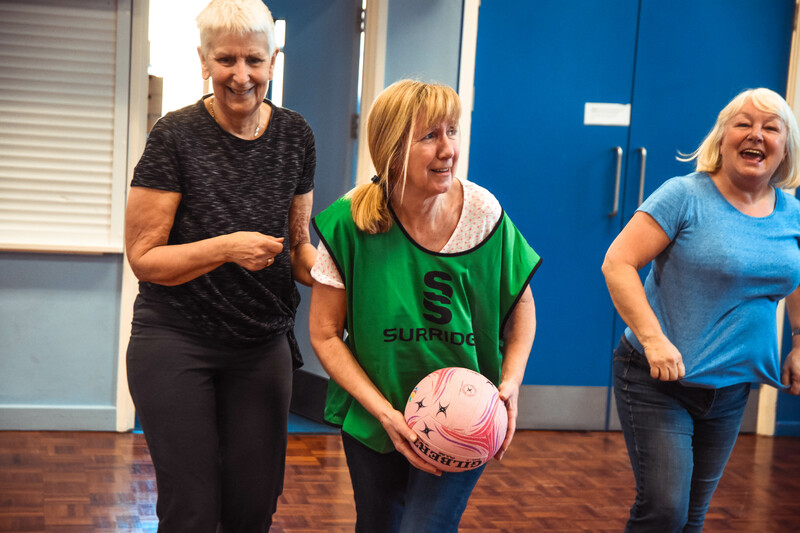 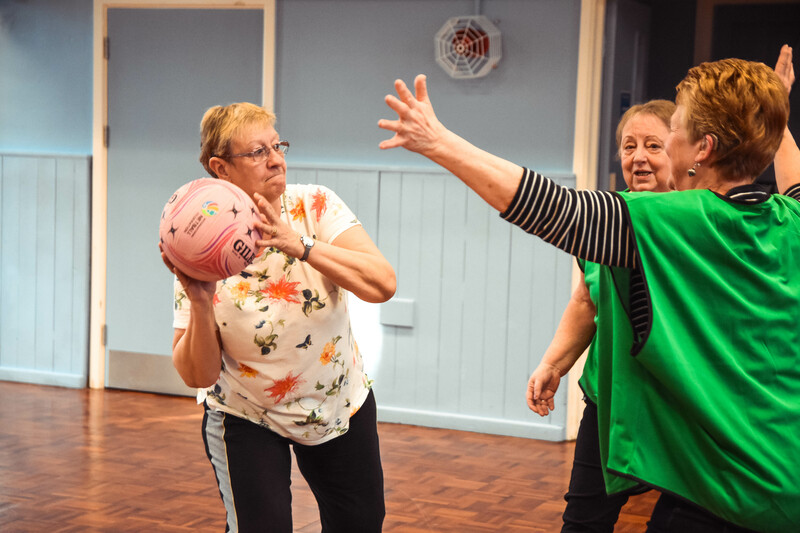 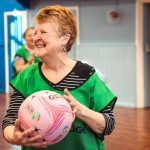 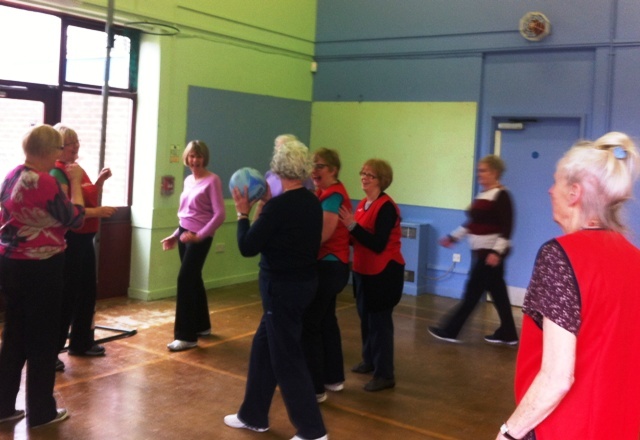 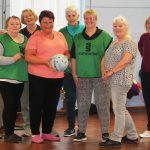 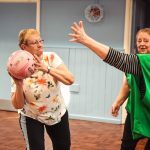 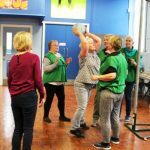 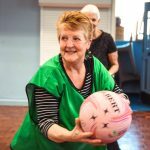 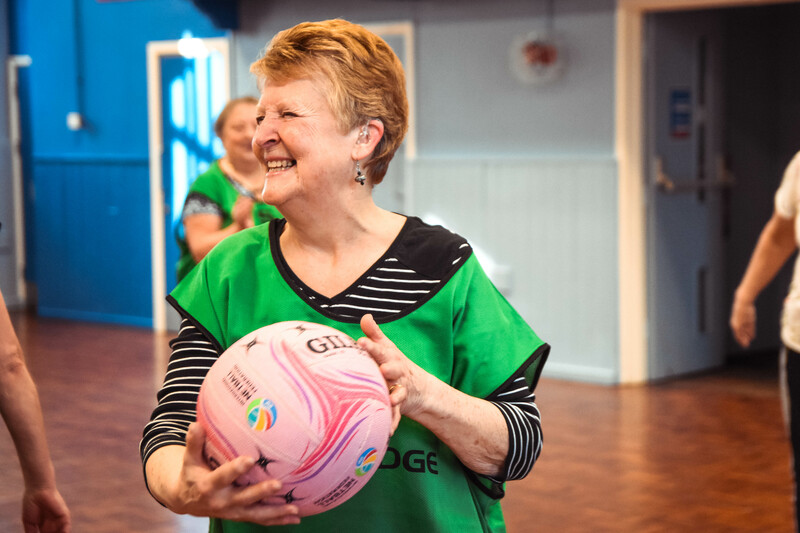 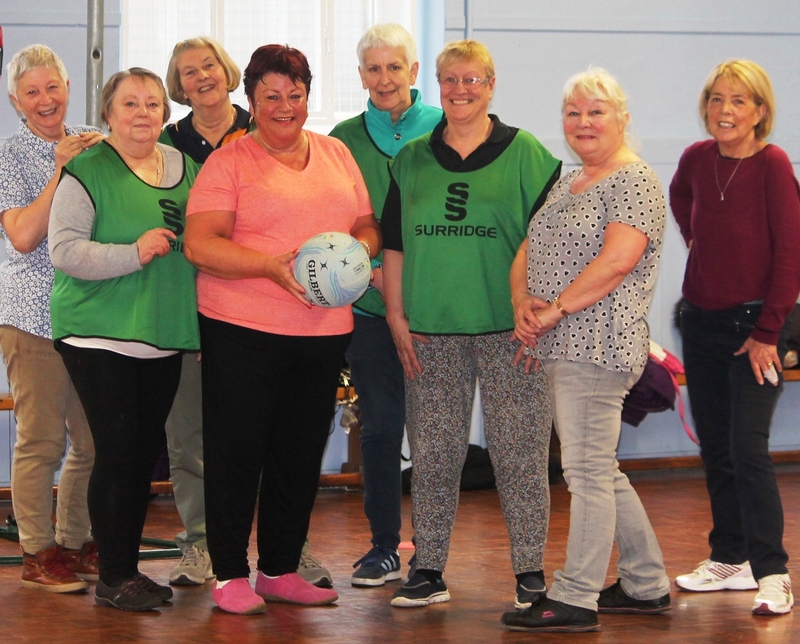 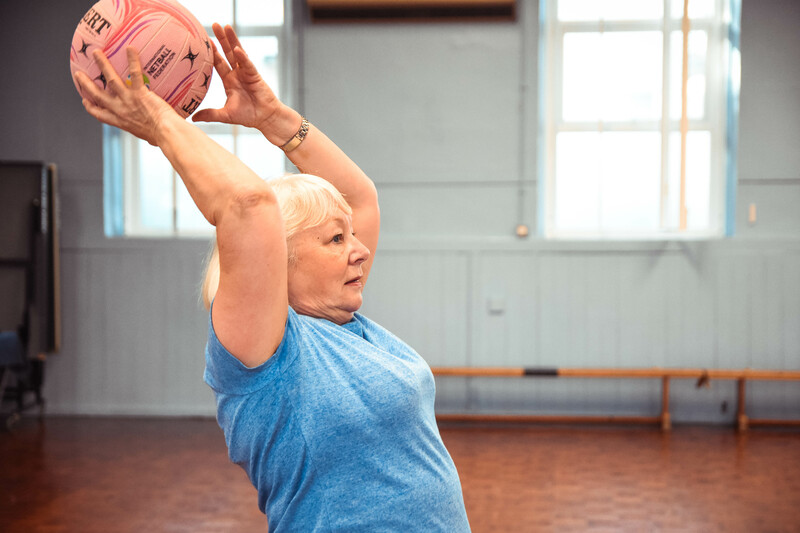 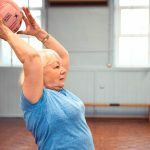 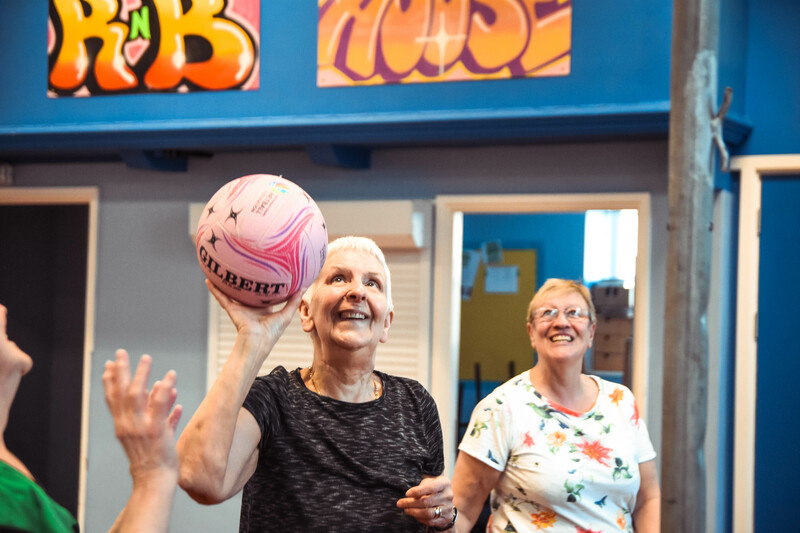 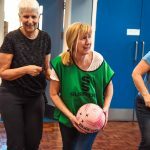 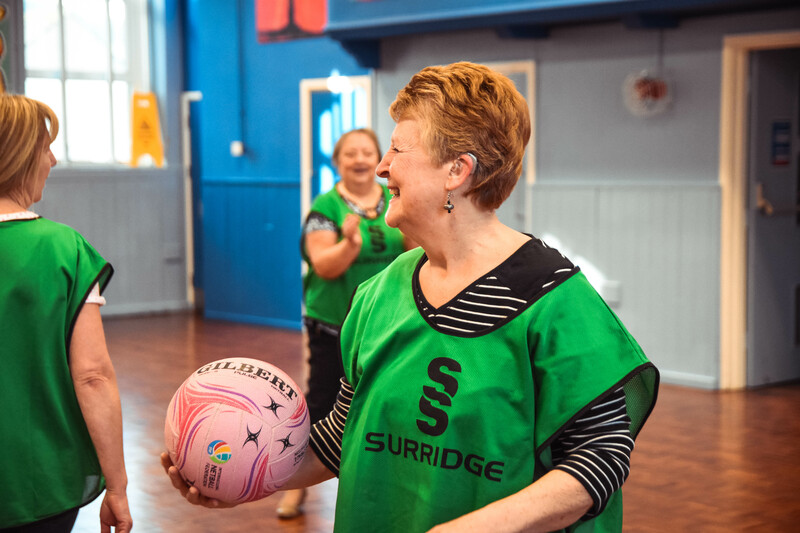 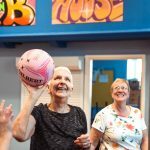 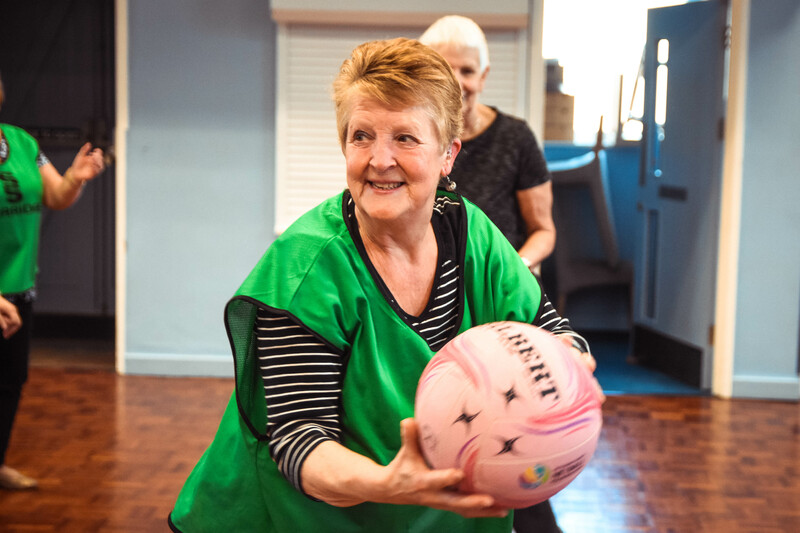 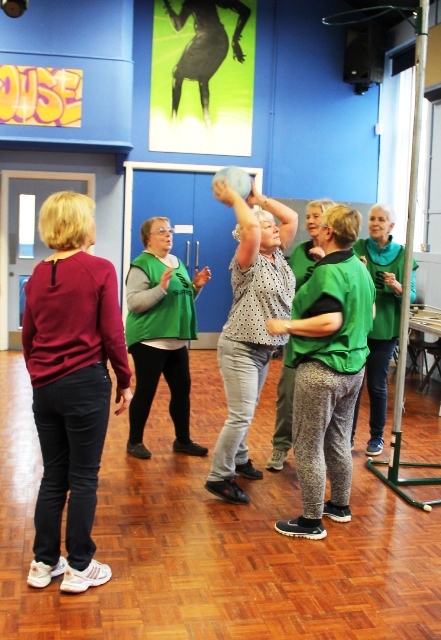 Inspired by seeing older men enjoying Walking Football our ladies asked us to sort out some Walking Netball for them and we were happy to oblige. 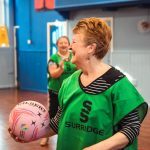 We now have a thriving group who are keen to welcome new women who want a little gentle exercise and a lot of fun and laughter. 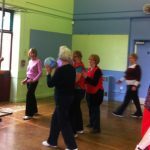 They play every Monday at Pure Vibes on Ebeneezer Street in Whitfield from 10.30am.